 Full time positions in outpatient physical therapy clinic are generally Monday-Friday. Full benefits including health insurance and retirement. We are always looking for good people to join our team, please click the link below to submit your information. To begin your application process, please fill out our Career Application Form.